Note - I discovered so many picture books during the last three months that I'm going to do a separate post devoted to them. 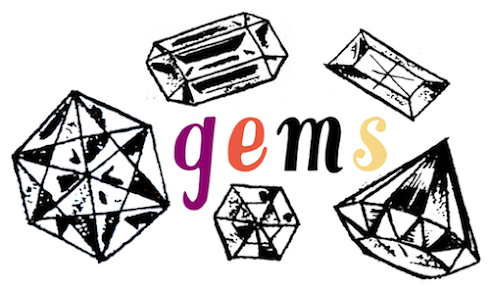 Note (Part II) - I wrote the same thing last time I did a book post. Oops. 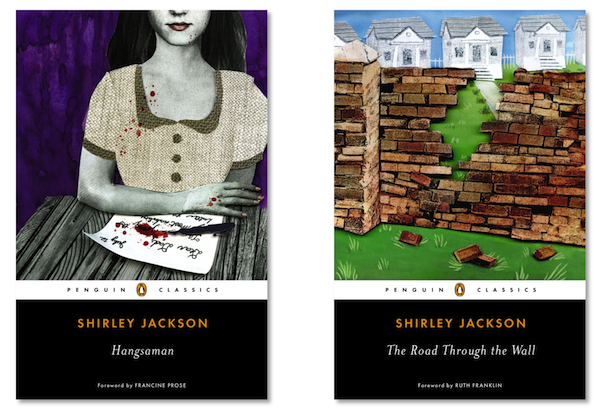 Note (Part III) - here's a link to the last book post, here's the December / January / February / March one, and here's all the rest. You can always browse through everything filed under the "books" tag here. 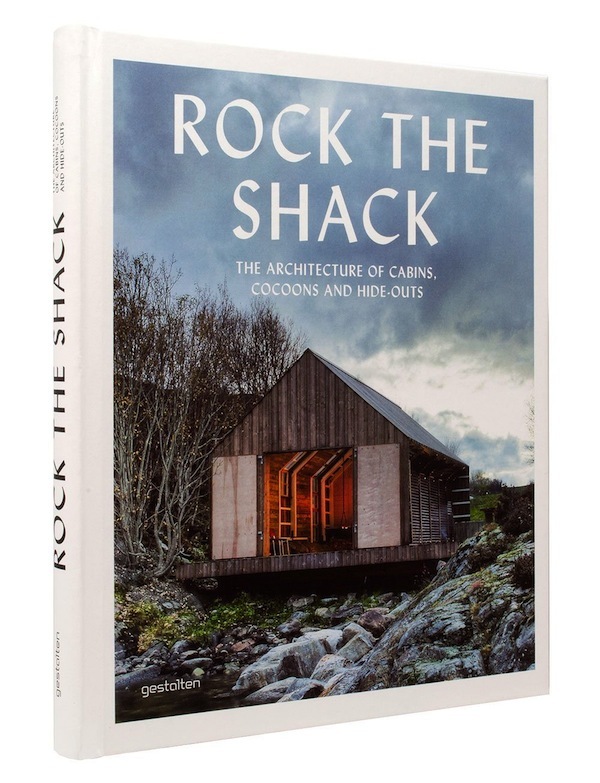 Rock the Shack: The Architecture of Cabins, Cocoons and Hide-Outs by S. Ehmann and S. Borges. 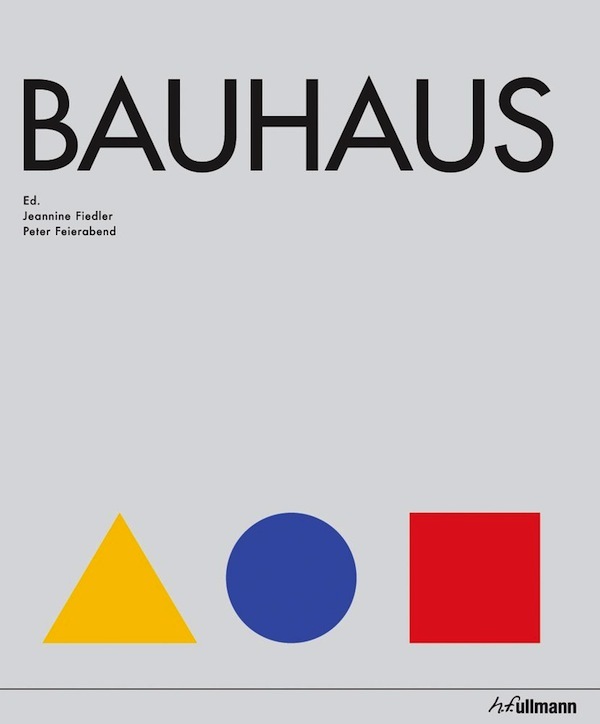 Bauhaus by Jeannine Fiedler and Peter Feierabend. 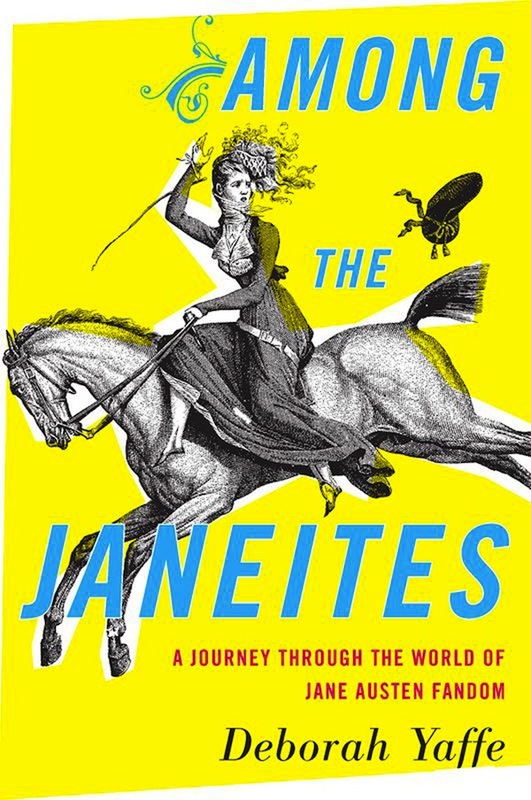 Among the Janeites: A Journey Through the World of Jane Austen Fandom by Deborah Yaffe. 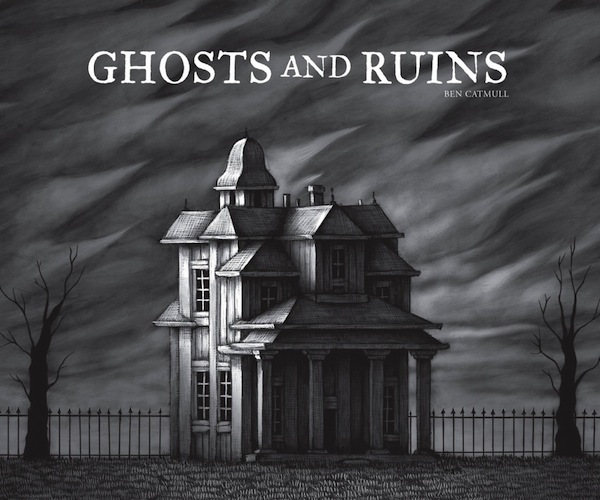 Ghosts And Ruins by Ben Catmull. 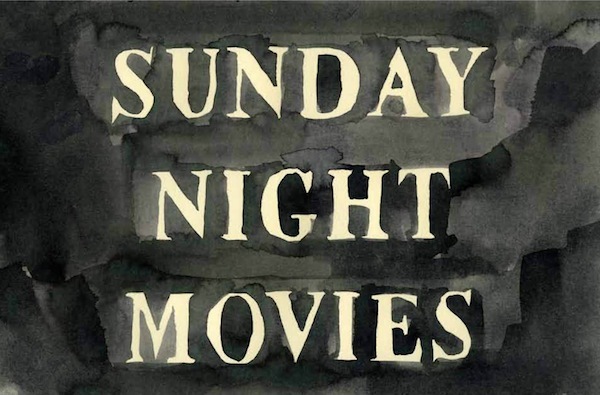 Sunday Night Movies by Leanne Shapton. 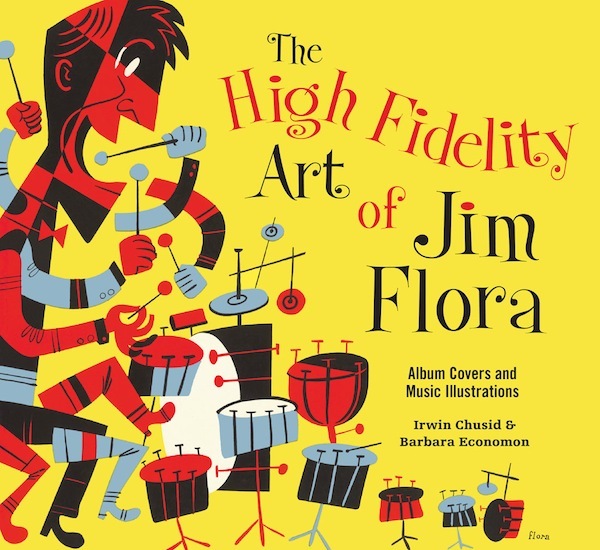 The High Fidelity Art Of Jim Flora by Irwin Chusid, Barbara Economon and Jim Flora. 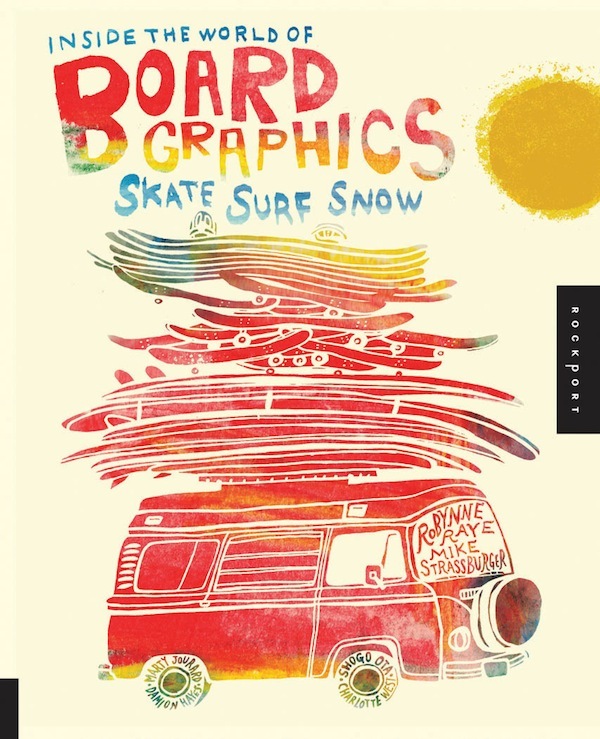 Inside the World of Board Graphics: Skate, Surf, Snow by Robynne Raye and Michael Strassburger.